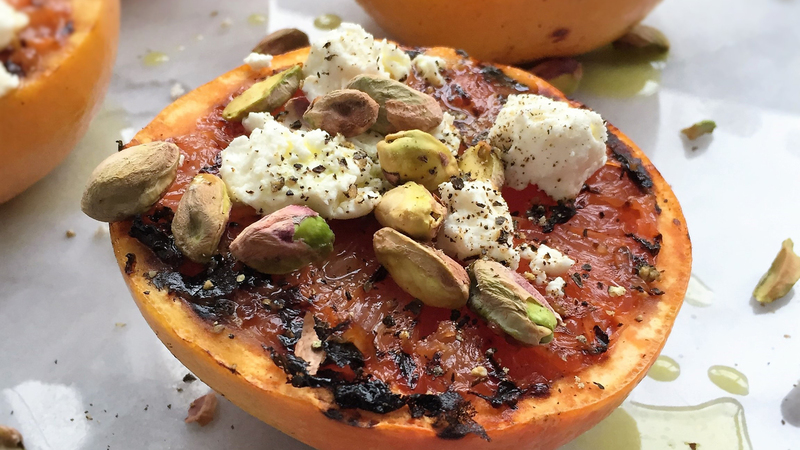 Lame veggie kebabs are a thing of the past thanks to these tasty vegetarian recipes. 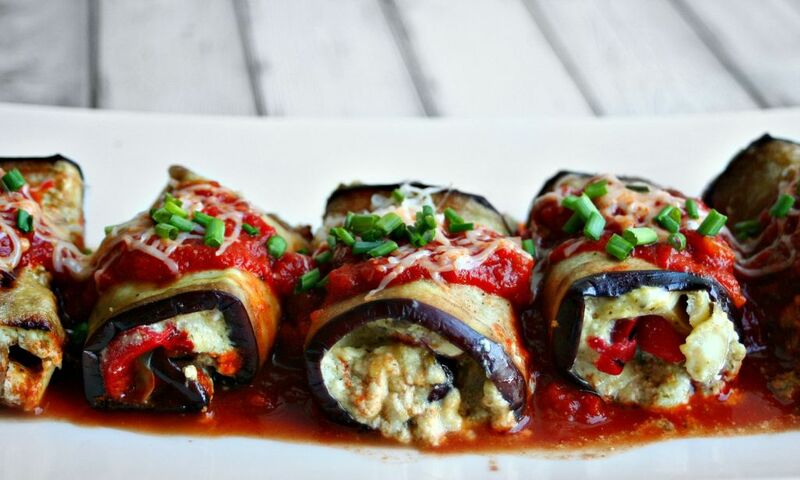 Tender grilled eggplant wrapped around pesto ricotta makes for an elegant meal. 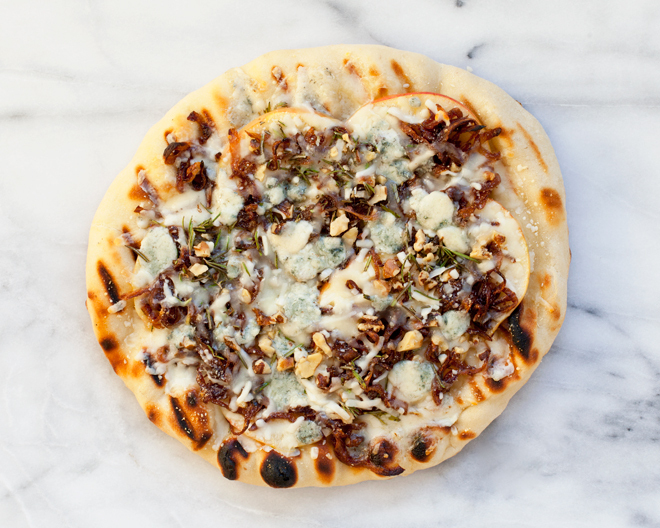 Pungent blue cheese and creamy mozzarella are beautifully balanced with apple and onion on this pizza. 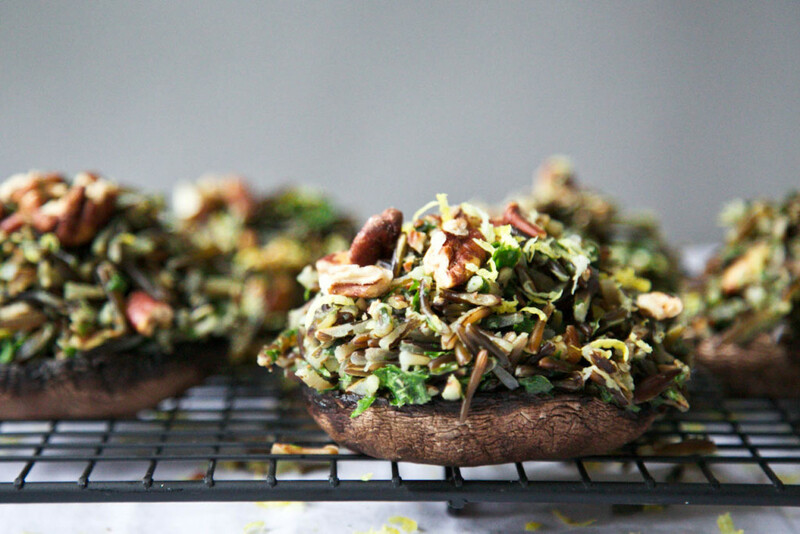 Meaty grilled portobellos stuffed with wild rice and pecans are a hearty meal for all. 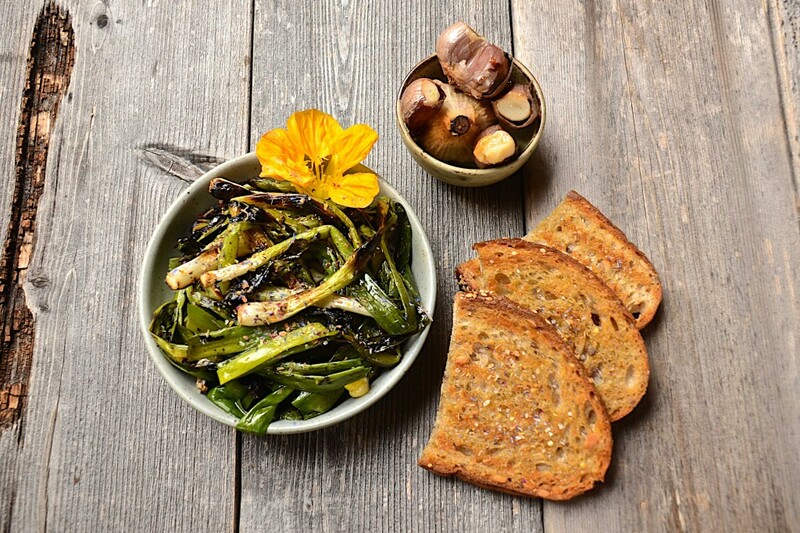 Served with toast and salbitxada sauce, this Spanish delicacy is perfect with white wine. 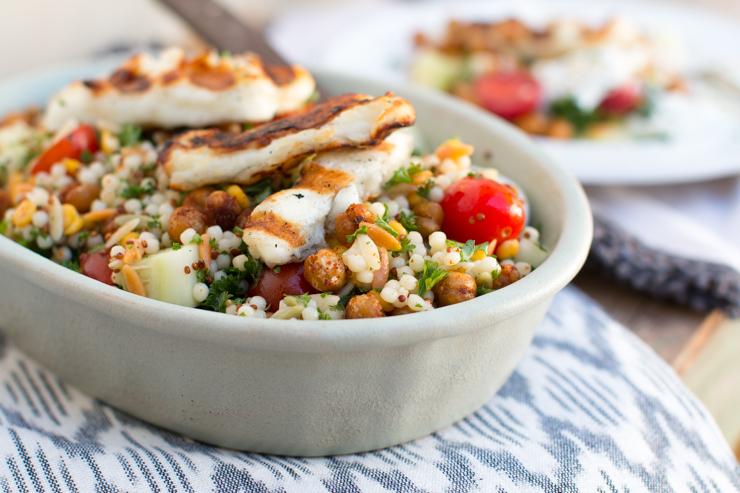 Grilled halloumi makes this Mediterranean grain salad extra satisfying. 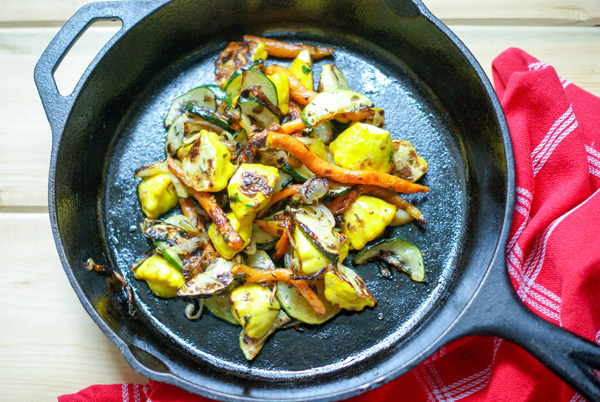 Seasonal vegetables get charred and tender on the grill, great tossed with pasta or in sandwiches. 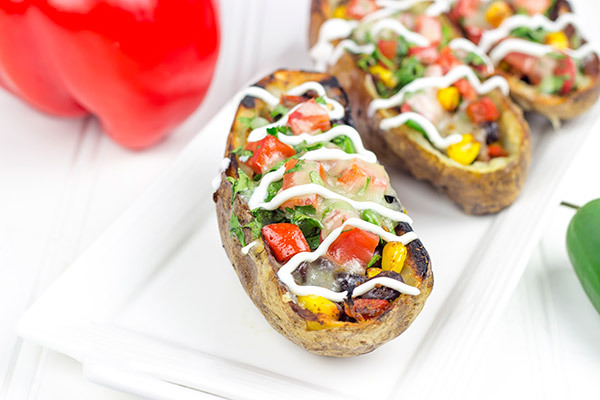 Stuffed with veggies, beans and cheese, these grilled Southwestern potato skins are a delight. 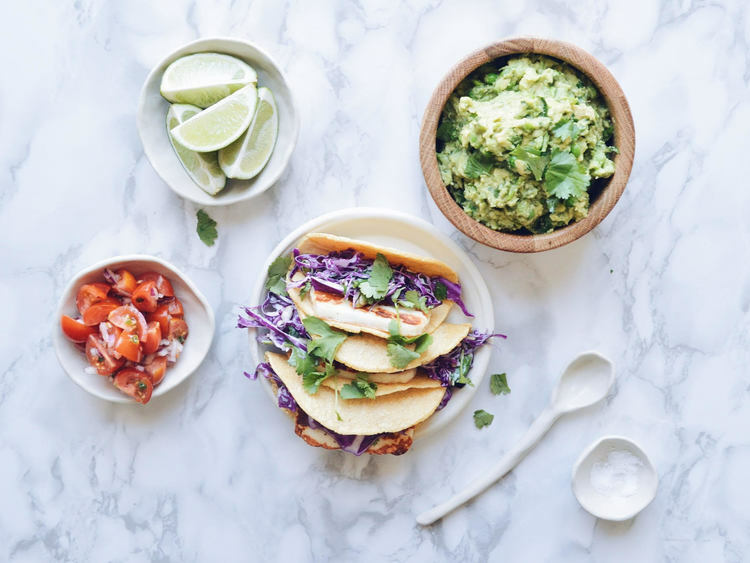 Firm grilled halloumi cheese is a satisfying filling for vegetarian tacos. 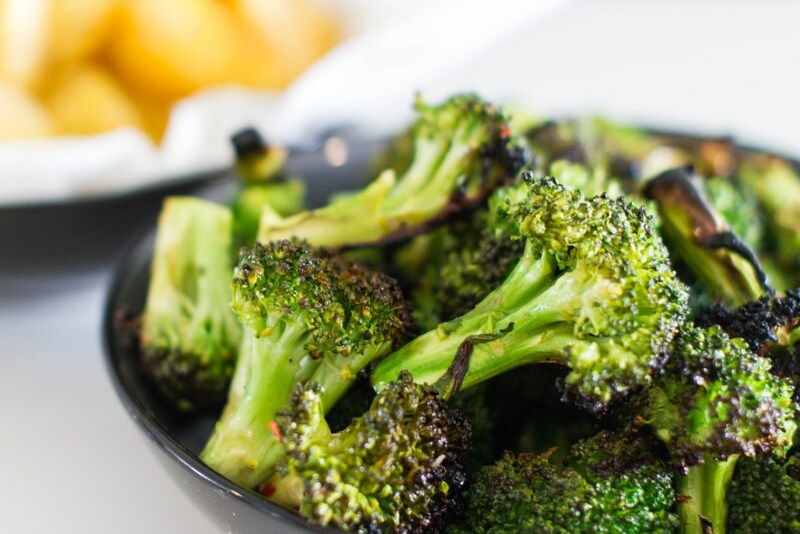 Even the staunchest veggie haters will ask for seconds of this crispy yet tender grilled broccoli. 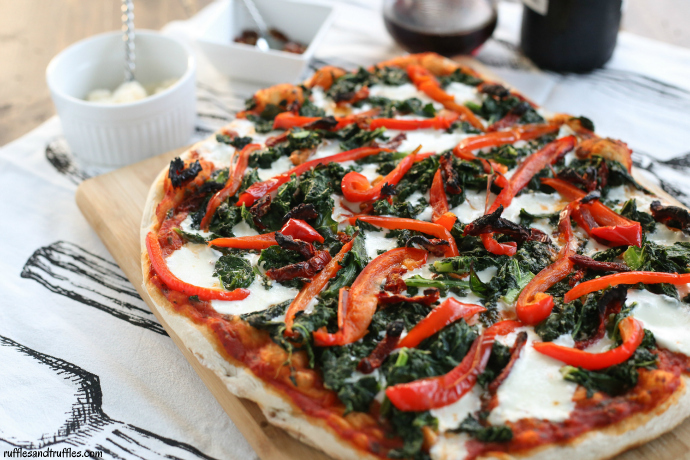 Topped with kale, sun-dried tomatoes and red peppers, summer pizza doesn’t get better than this. 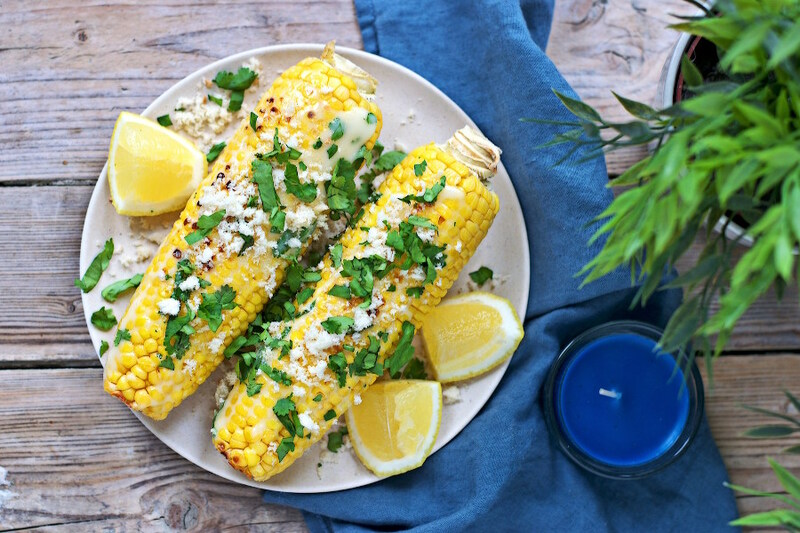 Sweet summer corn is even better when grilled and smothered in flavorful toppings. 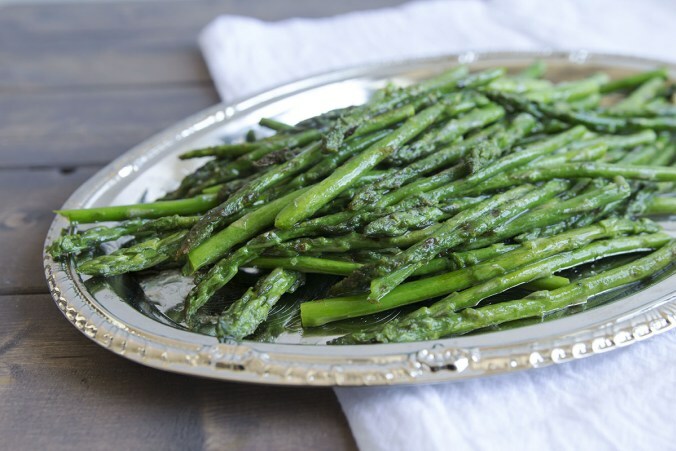 Tossed with pasta, dolloped with ricotta or served on its own, grilled asparagus is a champ. 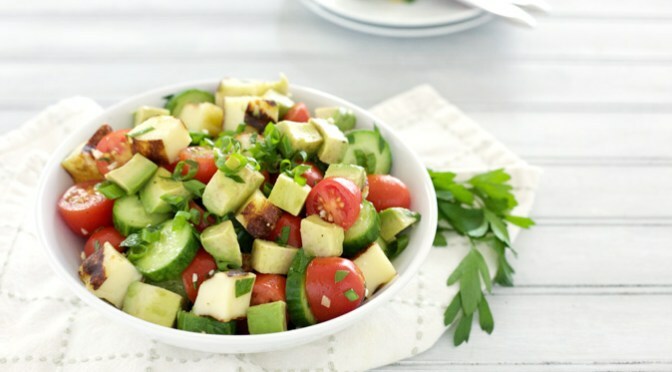 A combination of cucumber, tomato, avocado and bread cheese makes this the ultimate summer salad. 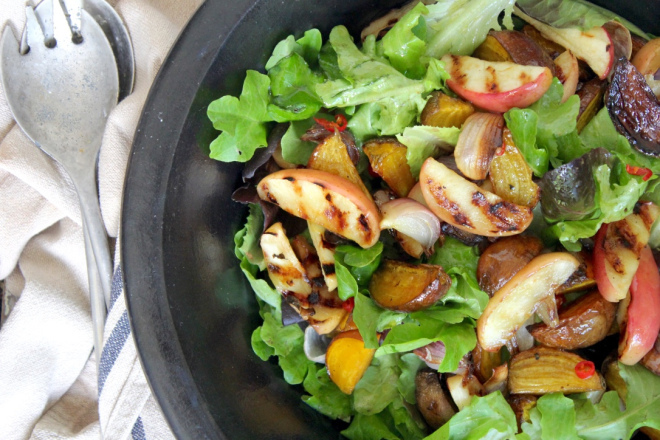 Beets and grilled apples give this salad a sweet, smoky and earthy flavor profile. 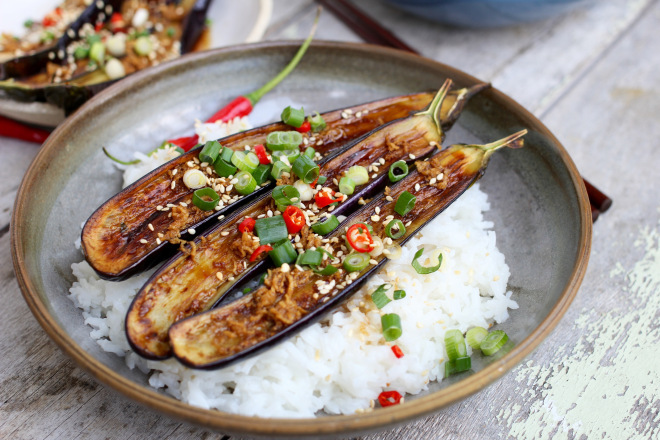 Zingy ginger dressing and coconut rice turn this melt-in-your-mouth eggplant into the perfect meal. 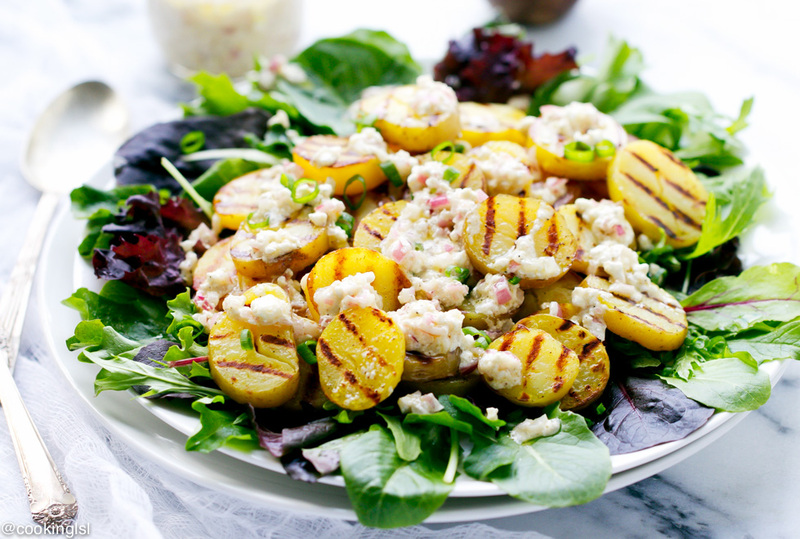 Grilled potatoes add a pleasant heft to this feta-dressed salad. 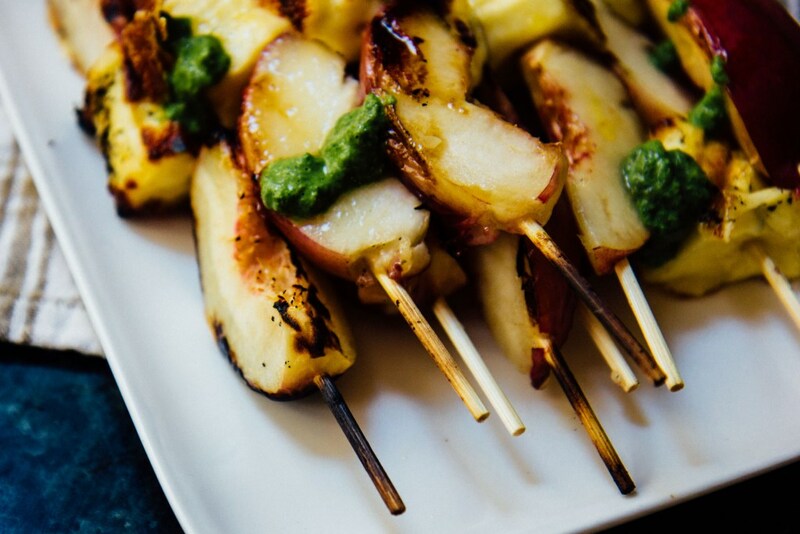 Impress your summer dinner party guests with these elegant grilled peach and halloumi skewers. 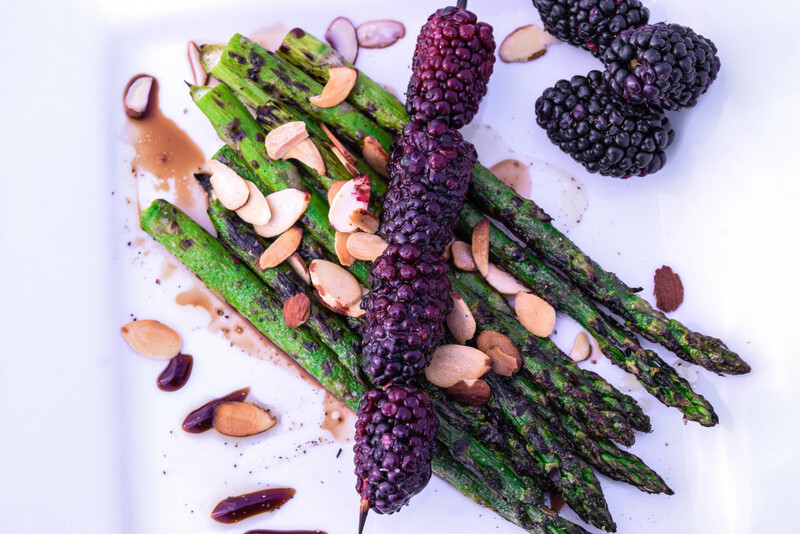 Grilled blackberries and toasted almonds take this grilled asparagus to the next level. 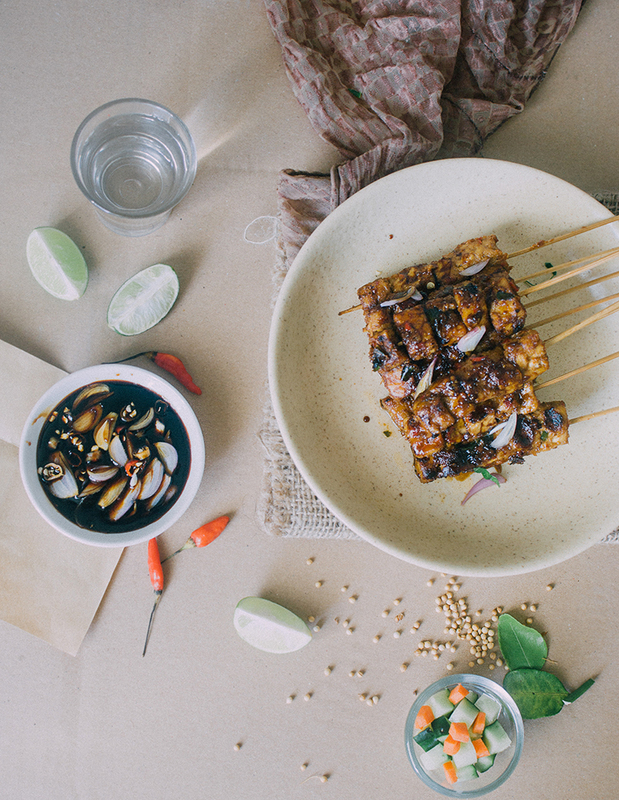 Tempeh cooked in a sweet-savory coconut sauce and then grilled is a finger-lickin’ good meal. 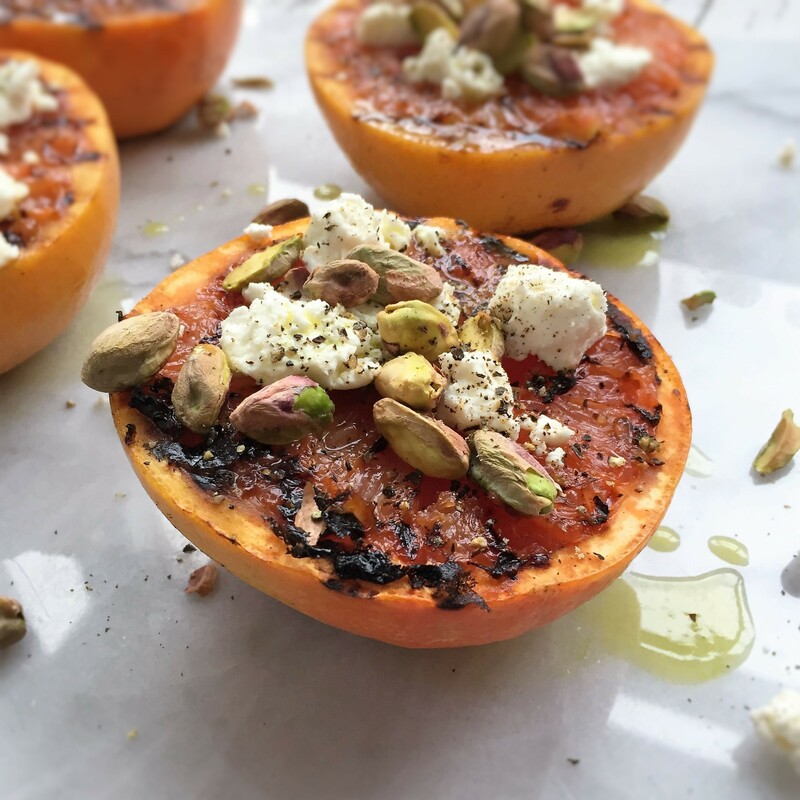 As an appetizer or a slighty savory dessert, grilled grapefruit with goat cheese and pistachios is a sure hit.